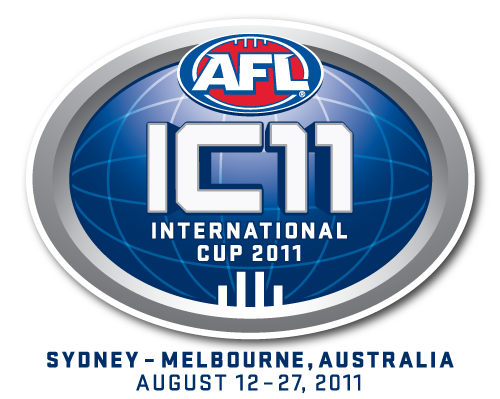 The 2011 International Cup will be the largest ever spanning across two weeks in both Sydney and Melbourne from August 12-27. The USAFL will be sending both the men's National Team, the USA Revolution, and the women's National Team, the USA Freedom, Downunder to compete. This year will be the fourth IC for the Revolution and the men's competition will contain 18 teams from all over the world. The USA Freedom will make history and be part of the newly formed women's division comprising of 5 teams. The tournament will be played at the newly constructed Blacktown Olympic Park Stadium west of Sydney's CBD and at Royal Park, the home of previous International Cup matched in Melbourne. The men's grand final will be at the MCG as a curtain raiser to an AFL Match on August 27.